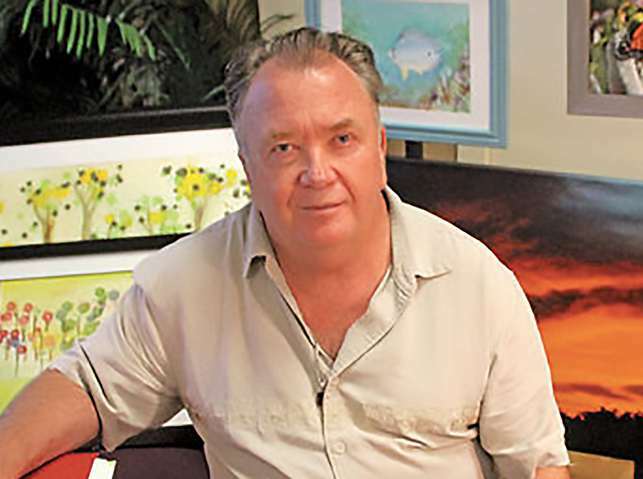 View all of Geoffrey’s work. 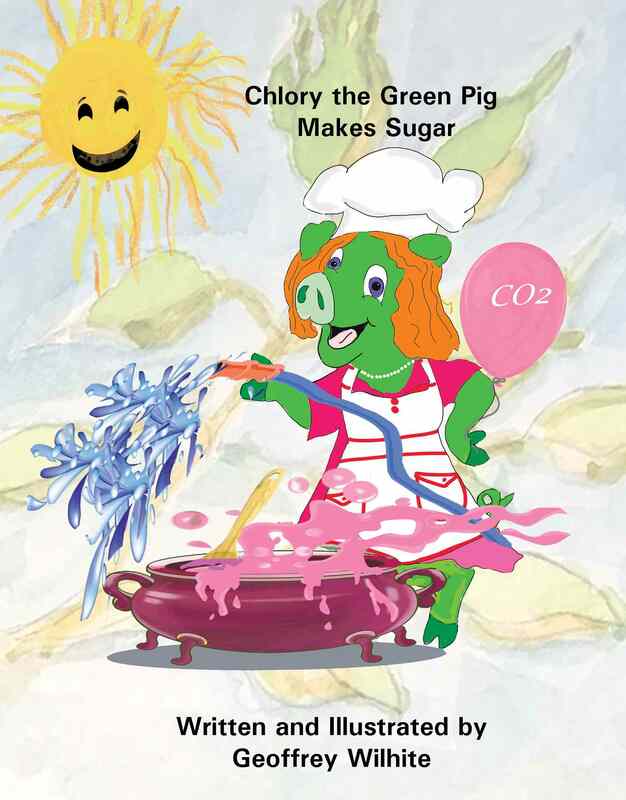 Chlory the Green Pig Makes Sugar is an absolute joy to read! This is a great children’s book and a classic in the making. 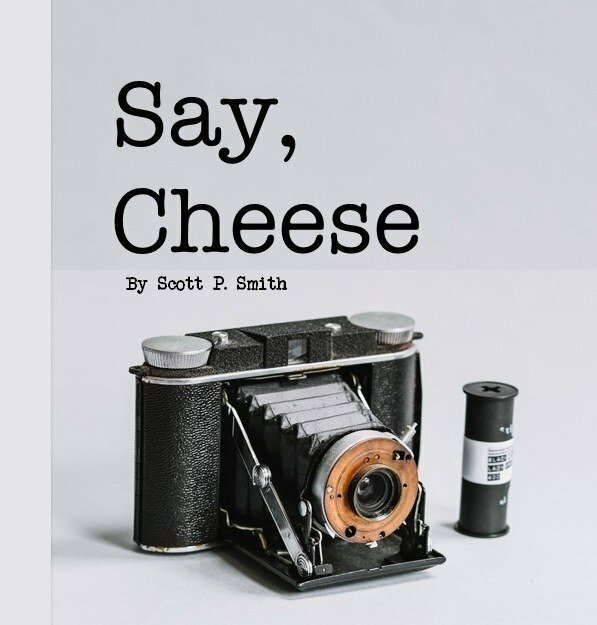 Entertaining, and informative in the most subtle ways. The kids LOVE it!